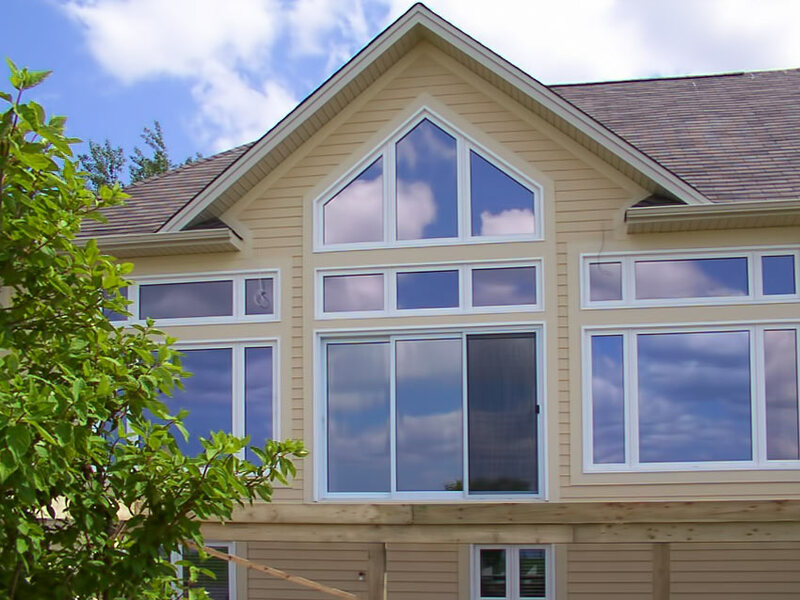 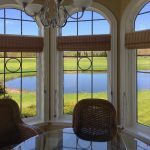 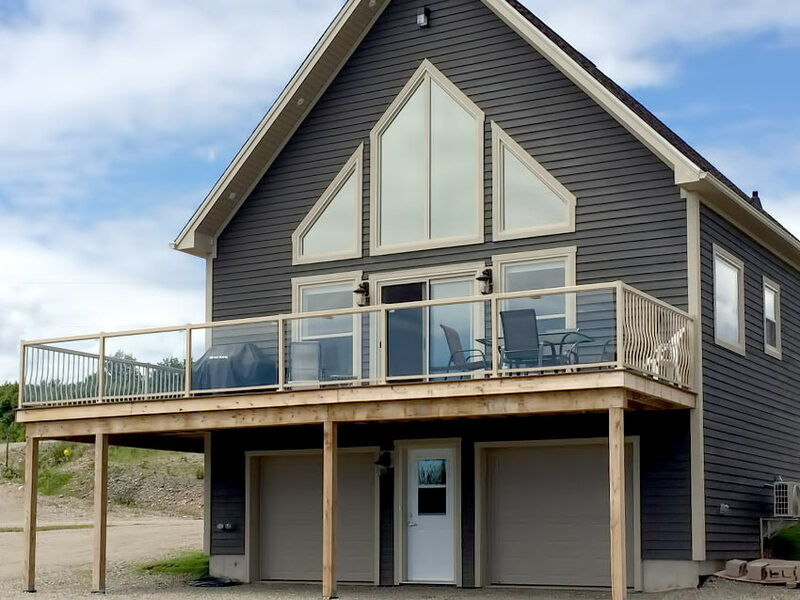 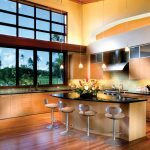 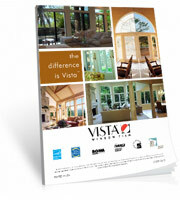 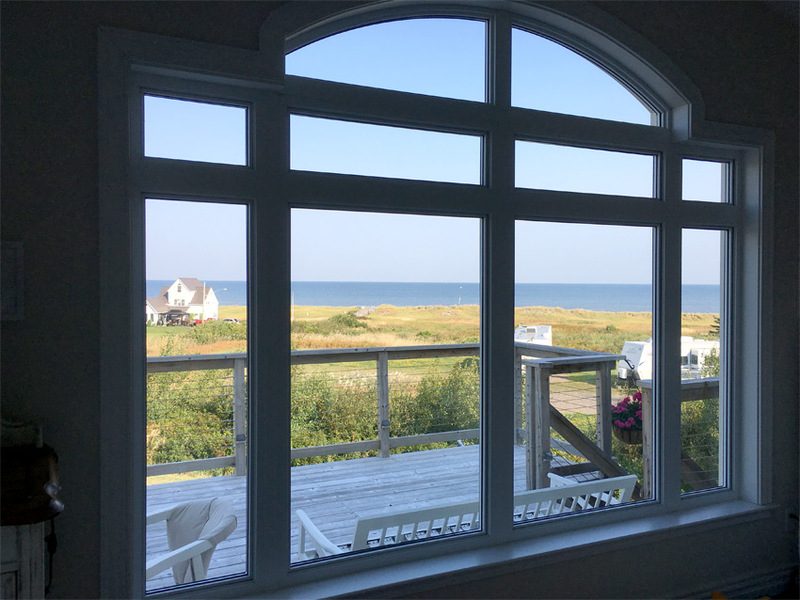 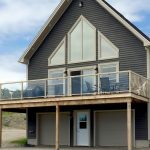 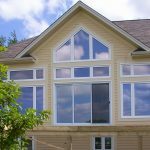 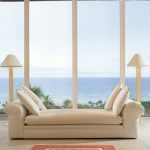 Window Film is like Sunscreen for your home! 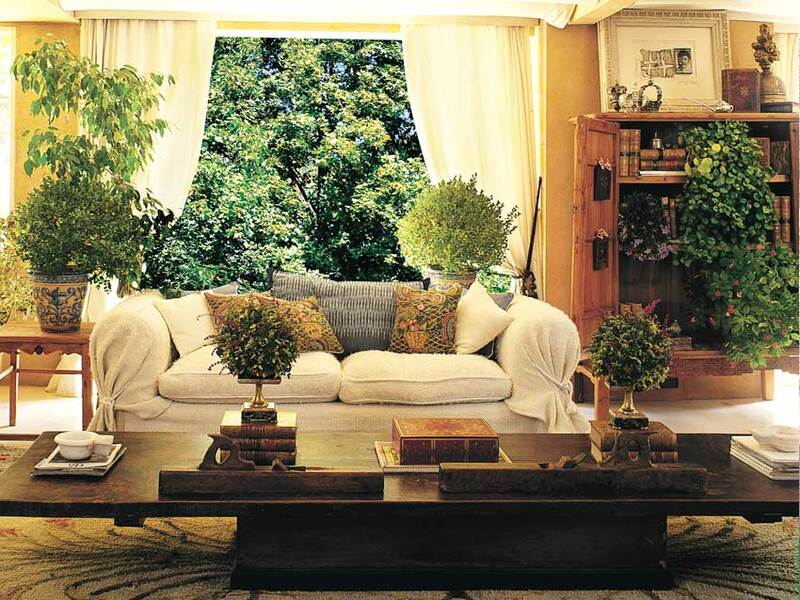 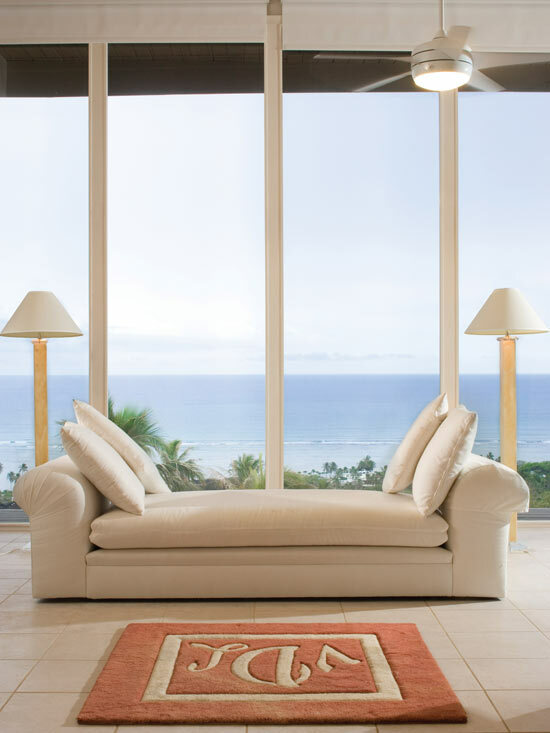 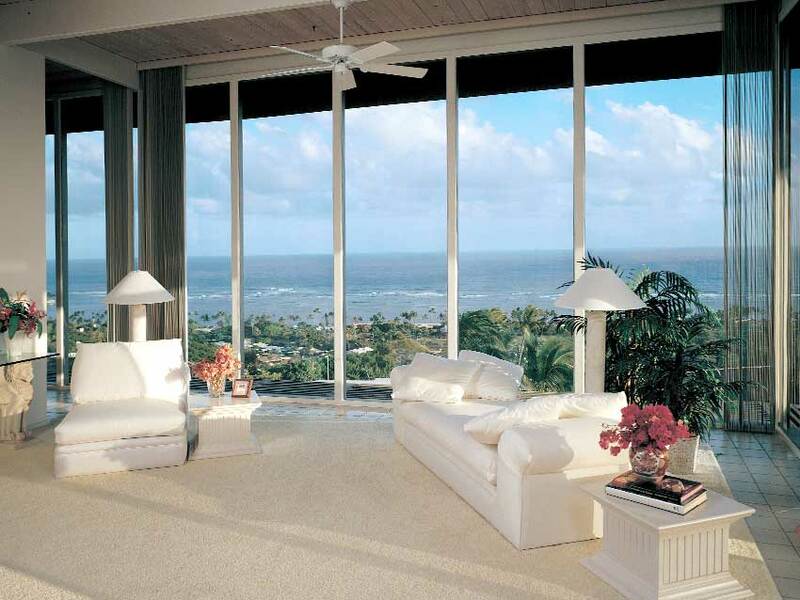 Window film is the clear answer to any room in your home where the sun is too hot and bright. 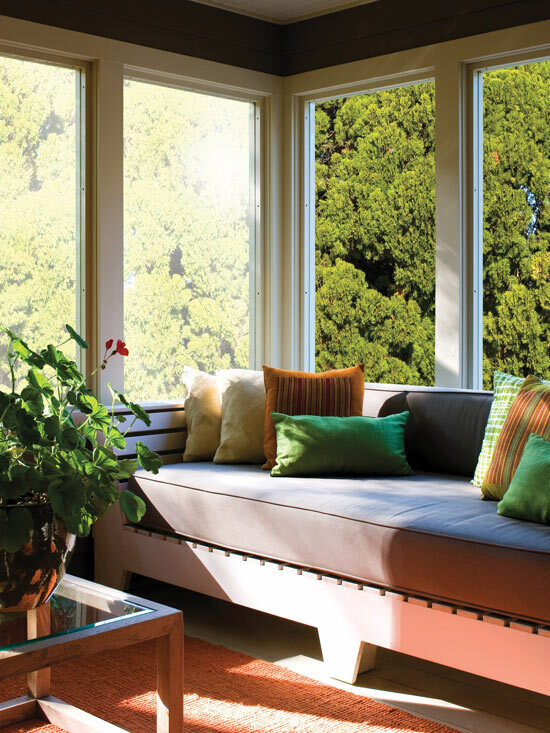 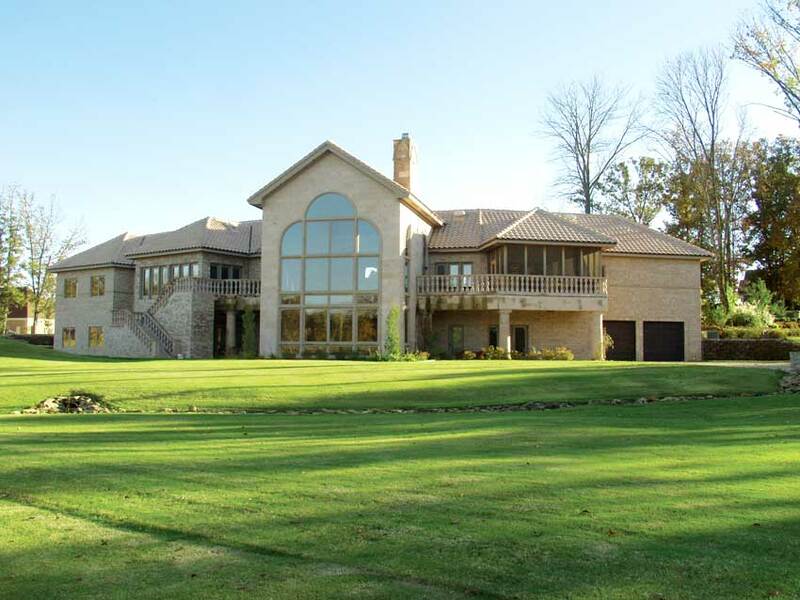 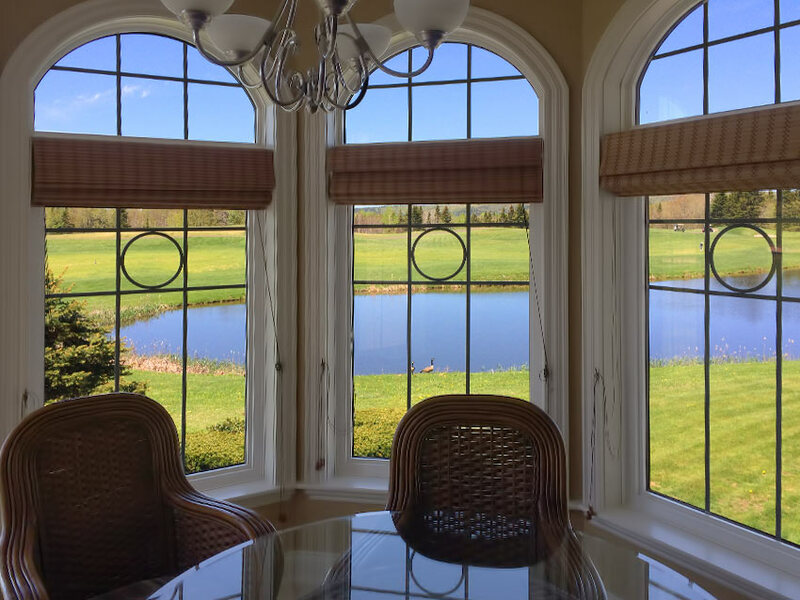 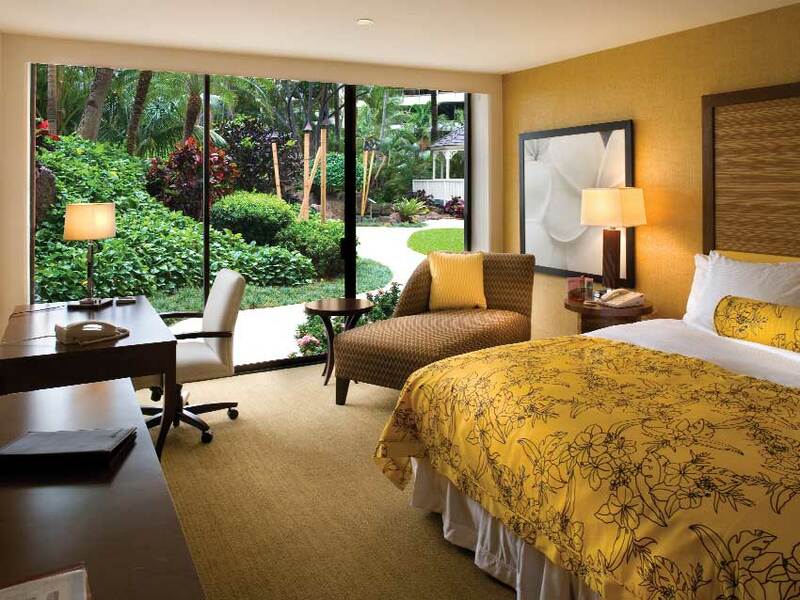 Solar window films are designed to block out the sun's harmful rays without sacrificing your view to the outside. 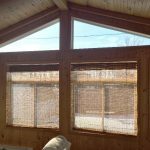 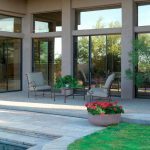 This microthin polyester composition is designed to shield your home from the intense heat, glare & damaging UV rays of the sun. 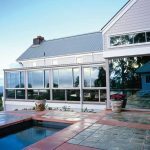 Our films block out up to 99.9% of the sun's devastating UV rays that can fade and ruin just about anything in it's path! 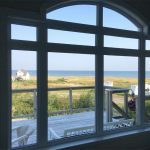 Also, up to 80% of the sun's heat and glare can be reduced just by having your windows treated with this amazing film. 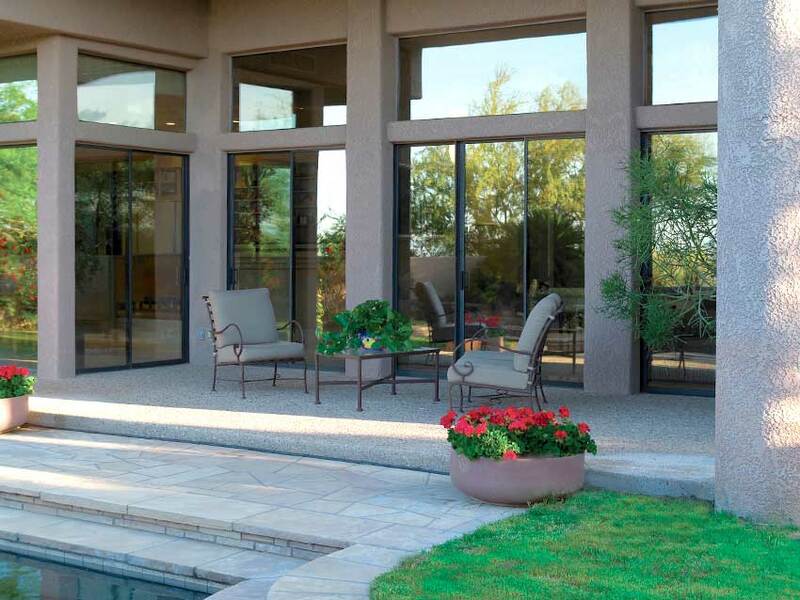 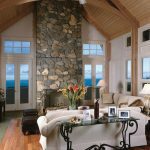 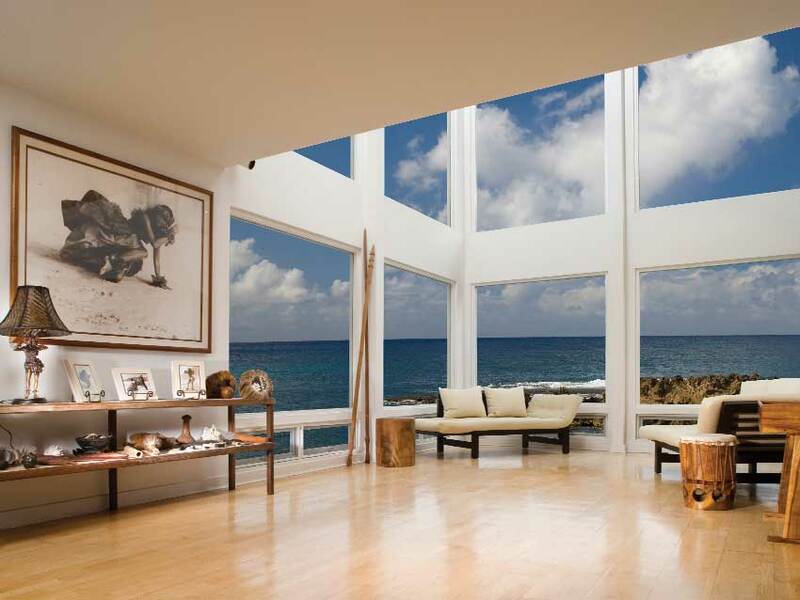 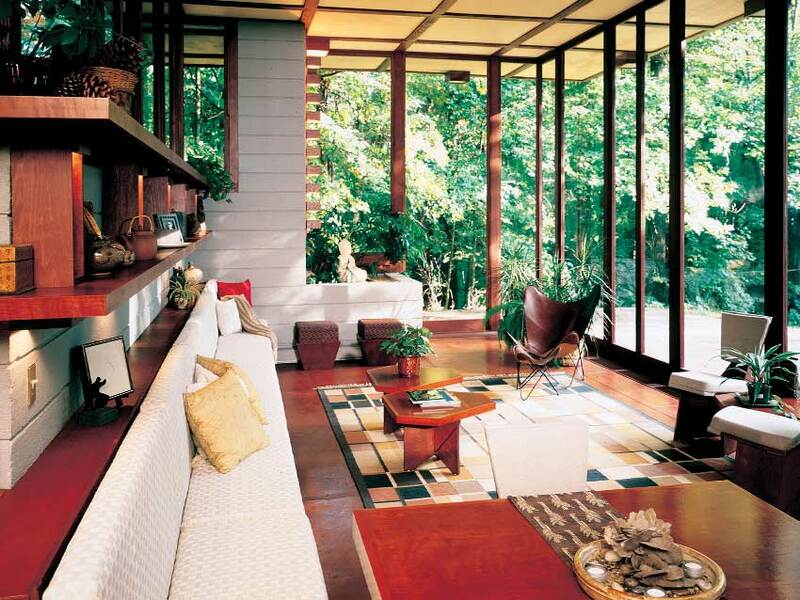 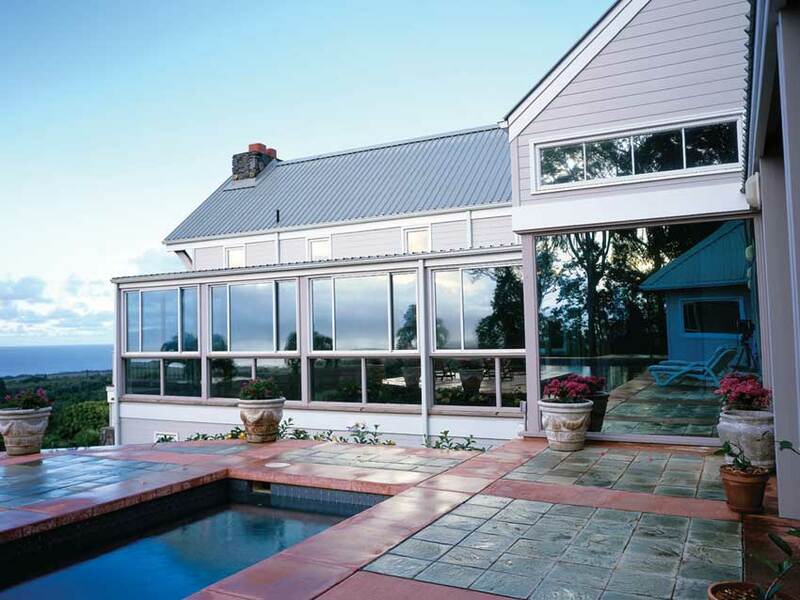 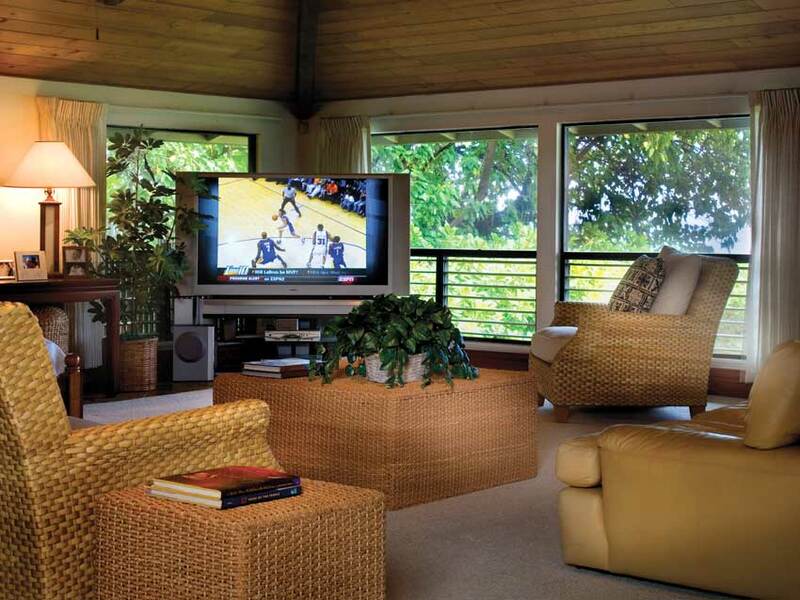 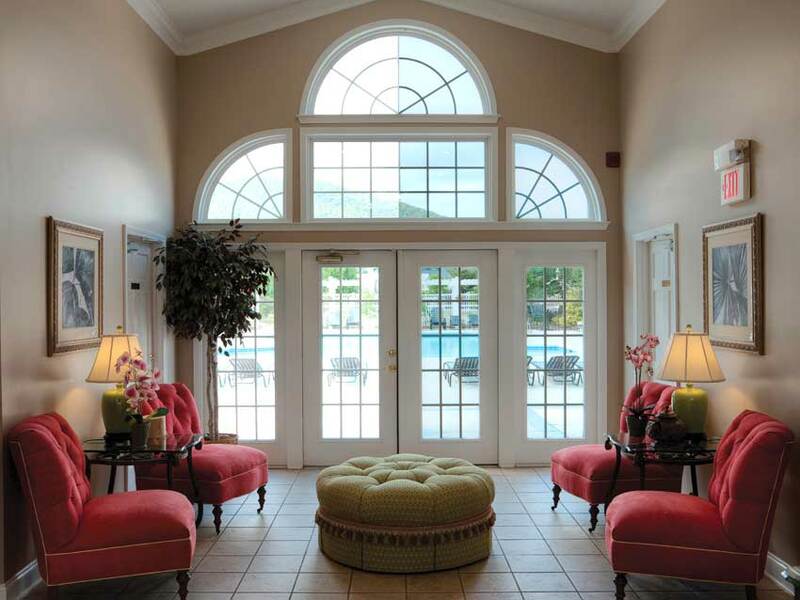 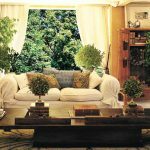 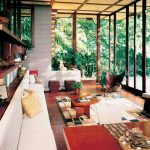 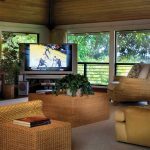 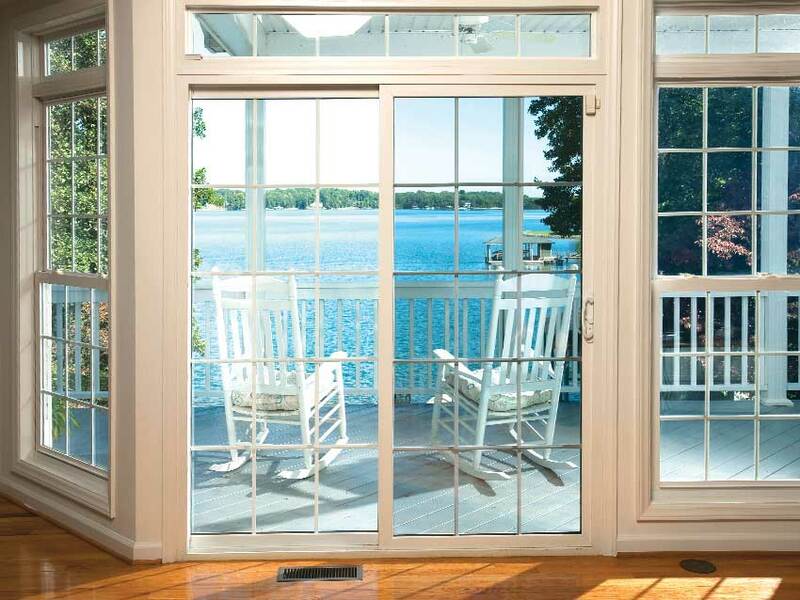 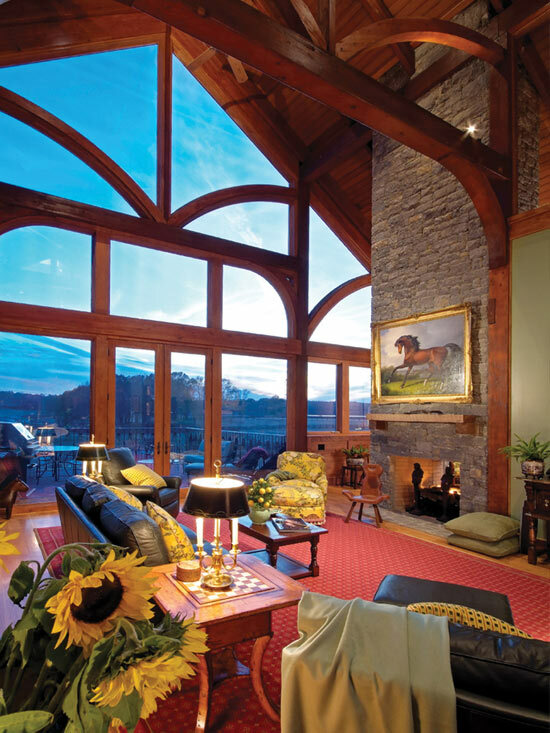 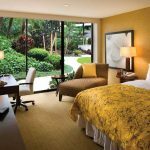 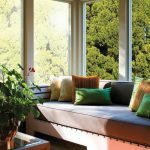 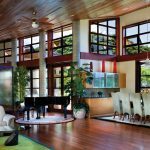 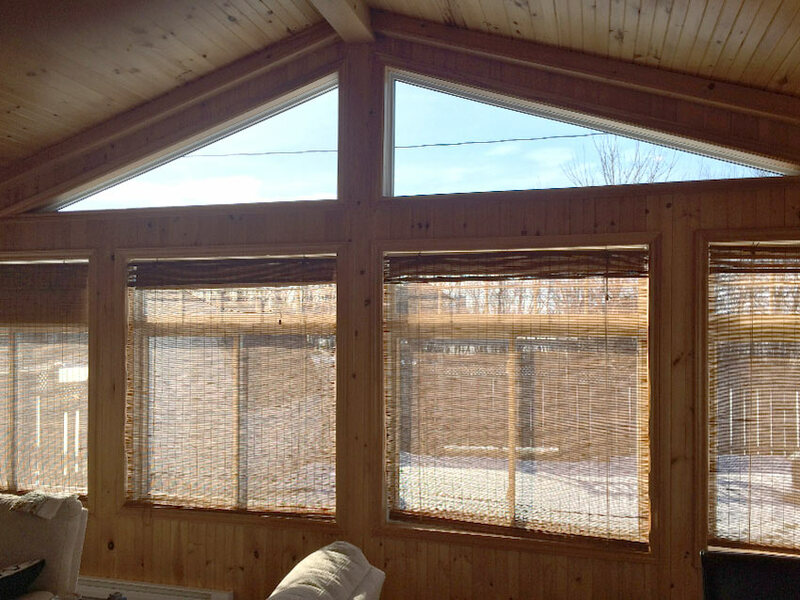 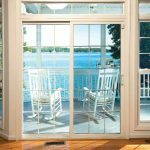 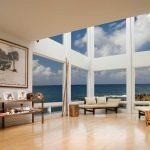 Solar window films are ideal for sunrooms, patio doors, picture windows, skylights, etc. 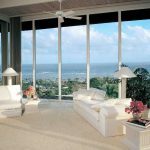 It is applied to the inside of your existing glass and no special maintenance or cleaning is necessary for the film. 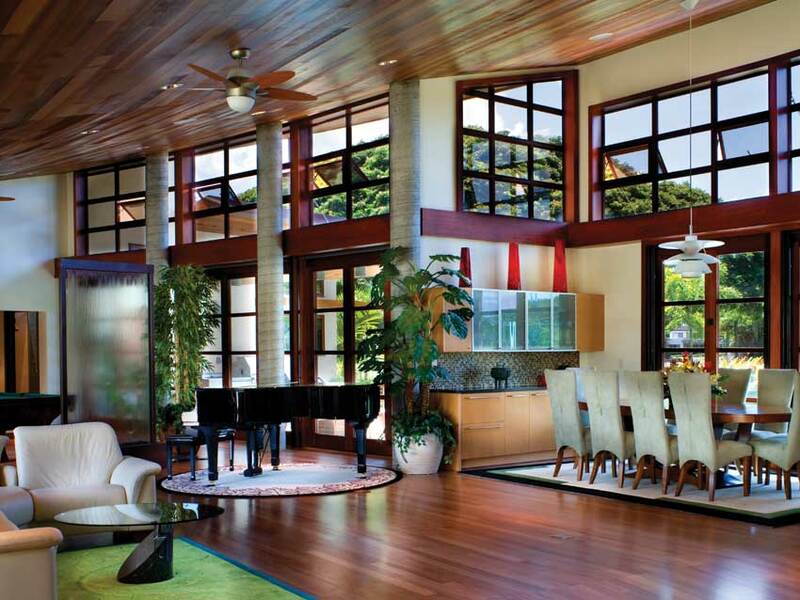 Any household non-abrasive cleaners will do fine. 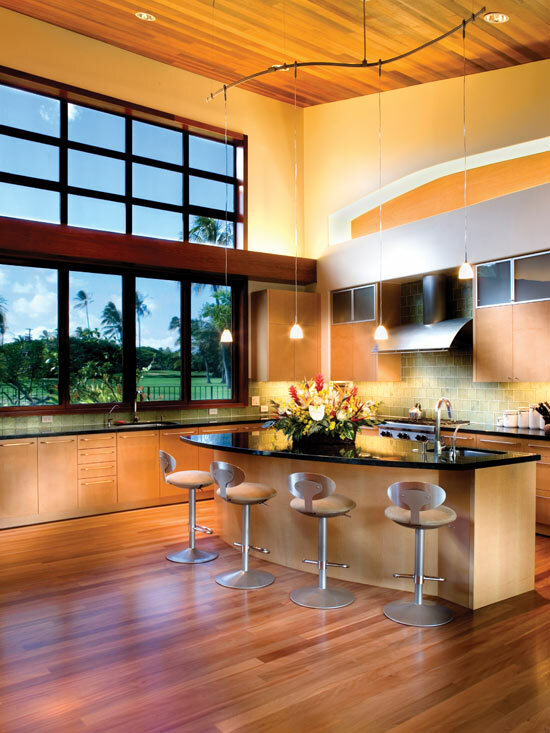 It has a scratch guard coating so that paper towels will not scratch the surface. 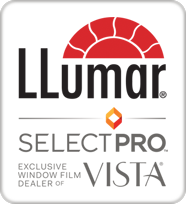 We guarantee our work and the film has a lifetime warranty against peeling, bubbling, changing color, etc.